Happy Friday, friends… it’s been a busy week and I’m headed to the fair today — the Country Living Fair, that is! I’m so excited to get some inspiration and hopefully get a head start on some holiday shopping! Last year I scored quite a few unique things so I have high hopes for this year as well. 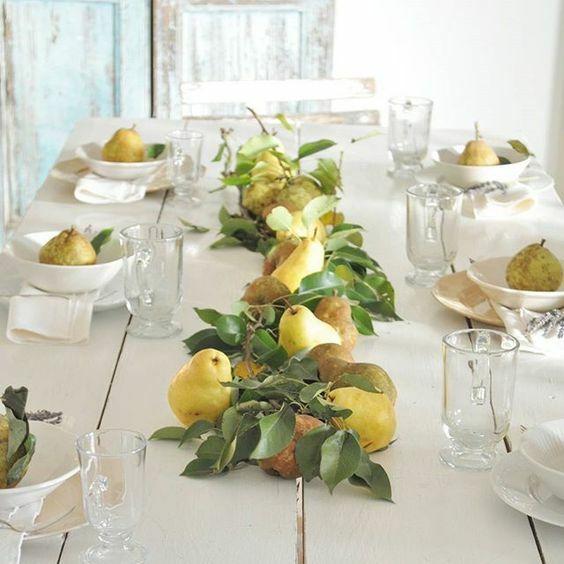 I’m sharing much more and how to keep it simple for a beautiful fall table! Click HERE to read the whole post! 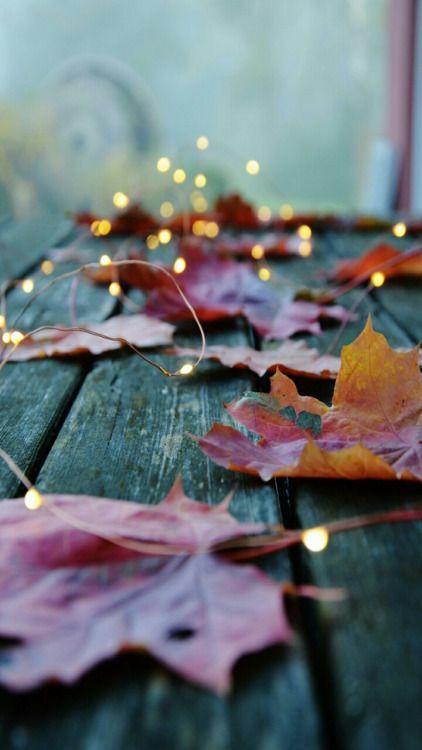 Enjoy your day and your weekend — I hope you’ll be soaking in all things fall!